Work with us to find the optimal strategy for you. 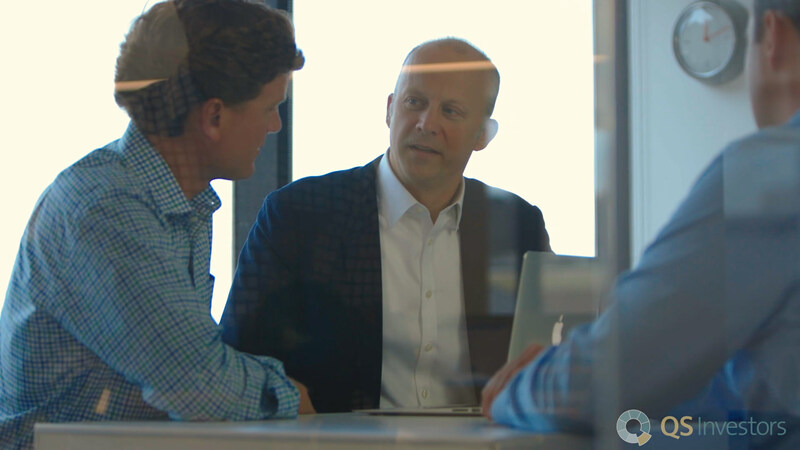 QS Investors is driven by a culture focused on creating solutions according to the needs of our diverse client base. We specialize by client segment in order to bring our specialized knowledge to bear in creating effective solutions for our institutional and sub-advisory clients: pension funds, endowments, plan sponsors, insurance companies, defined contribution platforms and more. We provide and promote transparency at both the strategy level and across our business, as client relationships are viewed as partnerships, not transactions.